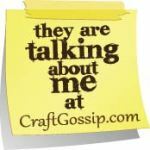 What a bunch of scrap...: BoBunny LO using "Souvenir"! Just wanted to share a new layout I created, using BoBunny's newest release "Souvenir". 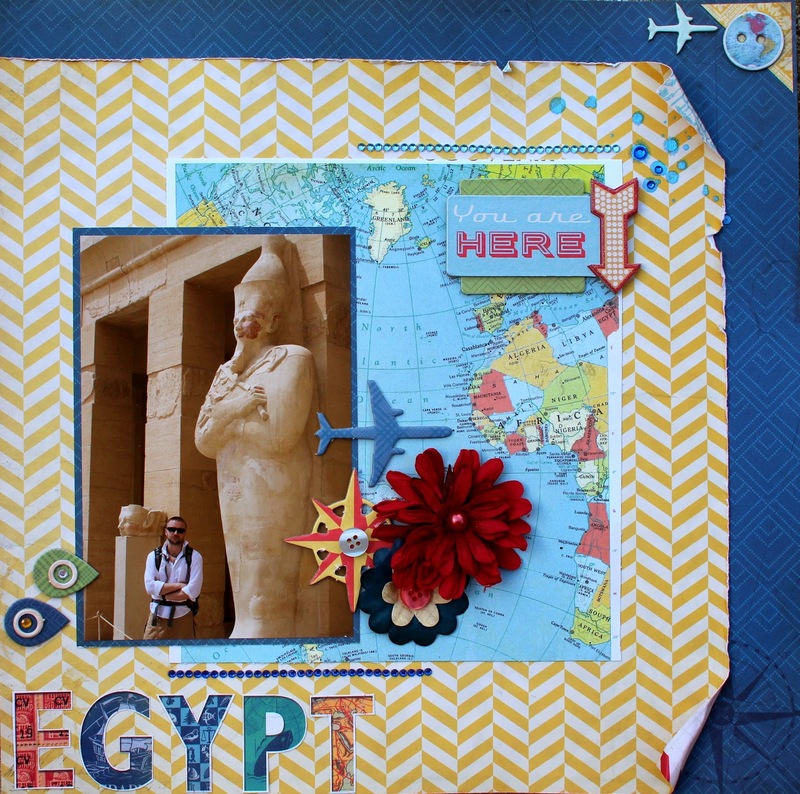 It's a gorgeous travel-themed collection, and it was perfect for this pic of DH in Egypt. 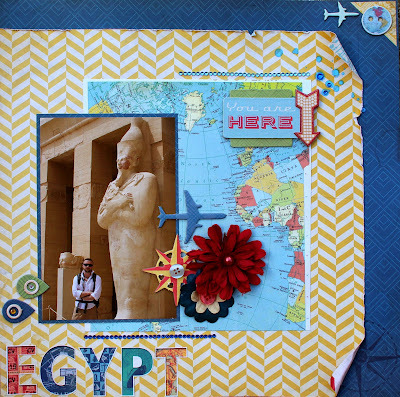 Also, be sure to check out BoBunny's FB Page - I have another layout I created, using "Souvenir" to go along with this one - and that one is of a pic of me in Egypt :) You can also find my other LO and connect with BoBunny on Twitter @BoBunnyPress and on their Pinterest, where they always share their DT's creations - and it's conveniently organized by project type. 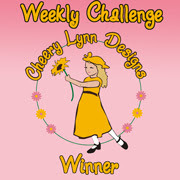 Using 100% BoBunny here, including the paper, buttons, chipboard, stickers, bling, and flower. As well as the awesome new Glimmer Spray I used to add a few drops. I just LOVE the shimmery effect.